It’s easy to assume that the life of a surfer is exclusively an idyllic existence, and in truth, you wouldn’t be far off the mark. Rising at sunrise to catch the best waves; a passionate community of riders; killer ocean hair. While surf culture is everything we dream about when we consider giving up our corporate lives, like most extreme sports, there is still a fair amount of wear and tear that it can inflict on your body. 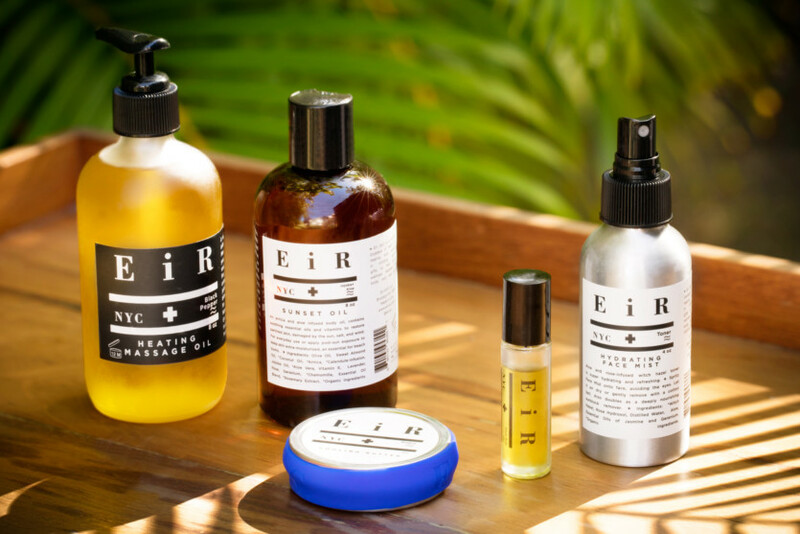 And with the rise of holistic wellness, there are more people than ever who want real results (for pain relief and skin-care concerns like sunburn) without chemicals or additives. 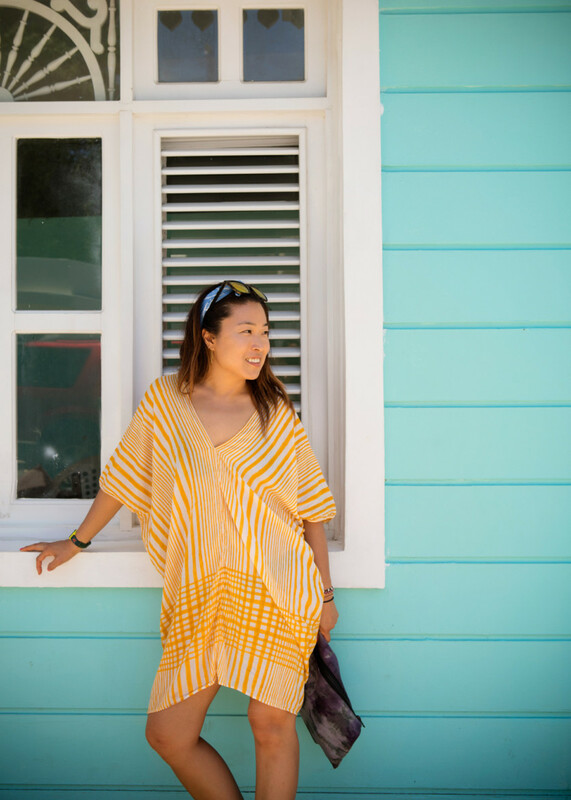 In order to truly test the effectiveness of EiR’s collection, we accompanied Lee on a recent surf trip to the Dominican Republic, where she also helped teach us to surf (more on that coming soon!). We’re happy to report there were zero sunburns, and unlike most zinc-based physical sunscreens, there was no white residue left after application, but rather a soft caramel tint that melted into the skin. And while a few sore muscles were unavoidable given the amount of surfing we did, the soothing creams made a remarkable difference after the day was over. 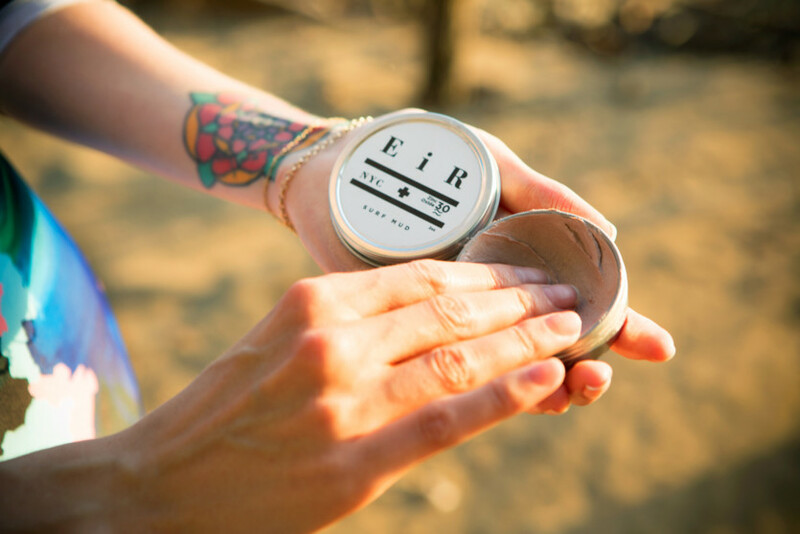 Infused with cooling peppermint, the arnica butter relieved my aches and felt delightfully like whipped frosting out of the can. 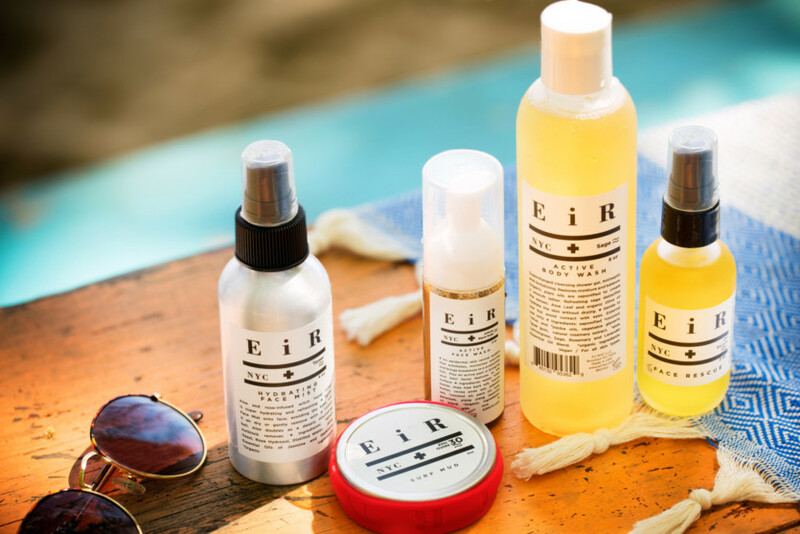 I’ll also never leave my beach bag without the EiR face mist or SPF lip balm. Your lips need protection too!